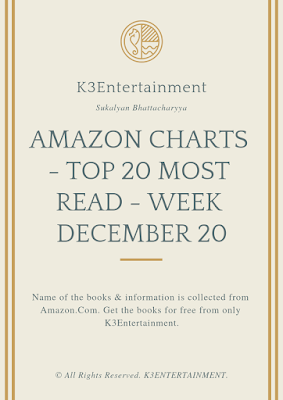 From Amazon.com, I hav created the list of books which are most read in the week of December 30. 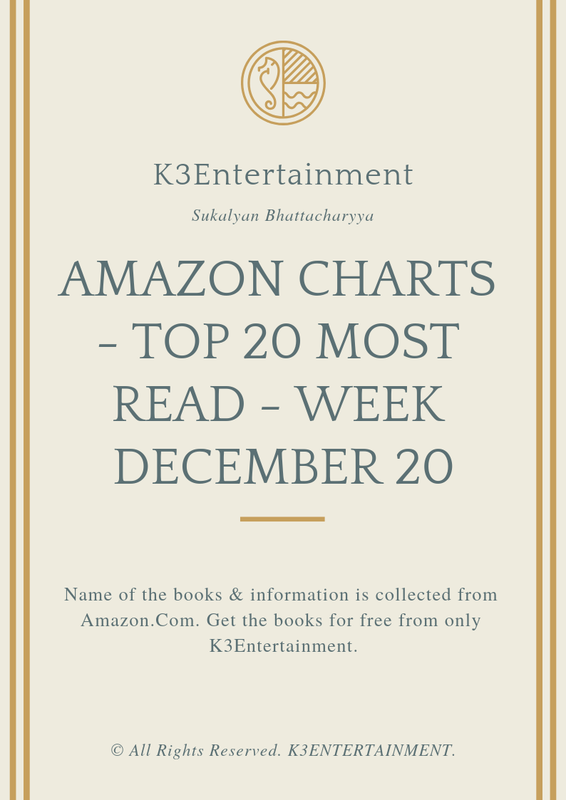 The list is for Top 20 books and all of them are available here for free. Check the list and request them with your mail id in the comment section in the posts or mail me with the book name to get the book. Mail id is given below.